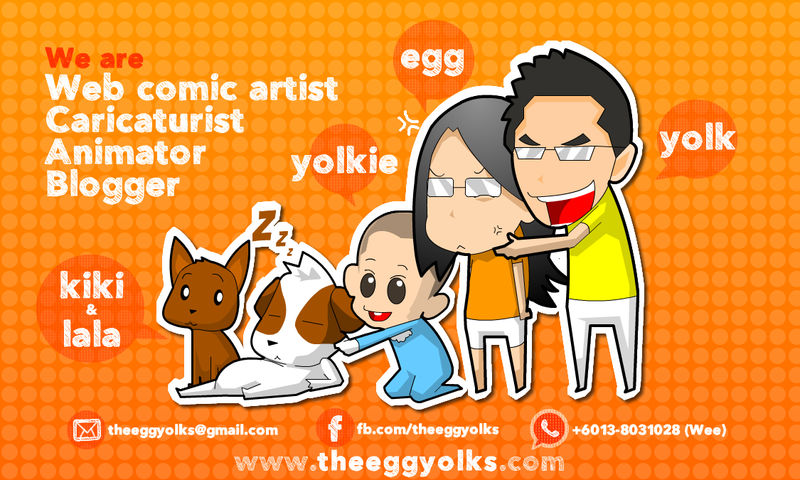 The egg yolks wish all Muslim in Malaysia and those overseas, SELAMAT HARI RAYA AIDILFITRI! 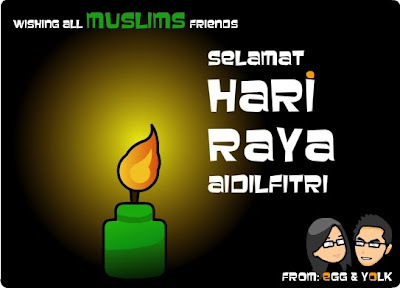 Maaf zahir dan batin. Let's forgive one another for all the misunderstandings in the past and renew the relatioship with each other.